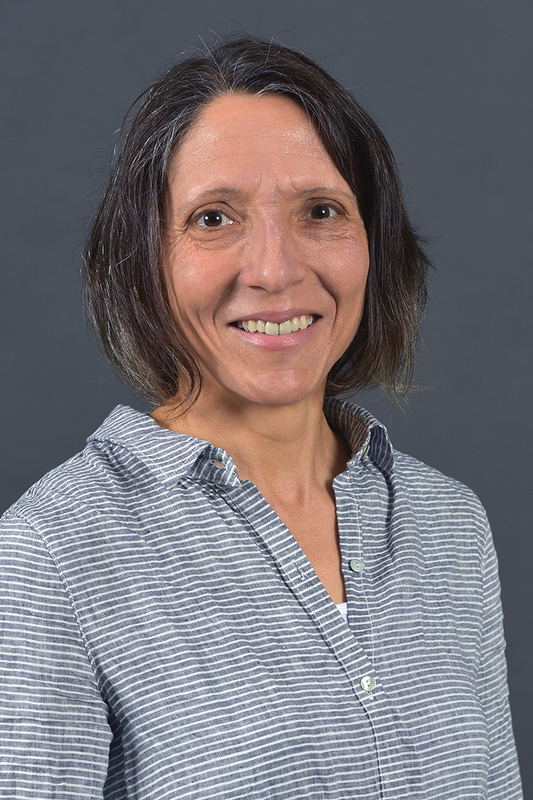 Dr. Christine Moser, associate professor in the Department of Economics at Western Michigan University, is a development economist with a focus on Africa. She teaches environmental economics and principles of macroeconomics at the undergraduate level and development economics at the graduate level. Agricultural markets including food safety, market integration, inefficiencies in interregional trade and the effects on farmers. Technology, including farmer adoption of new technologies to identify technologies that are feasible and profitable for poor farmers and policies that can enable farmers to innovate. She is also interested in the relationship between agriculture, policy and deforestation in Madagascar. Good governance covering topics such as how public goods are allocated, assessing the capacity of local governments and analyzing voter turnout and voting patterns. Moser has experience working in several African countries including Madagascar, Chad and Kenya. She is working on a project funded by the International Food Policy Research Institute and Michigan State Global Center for Food Systems Innovation that looks at the market for improved food safety in Kenya. Moser is an associate editor for the American Journal of Agricultural Economic and the journal Food Policy.